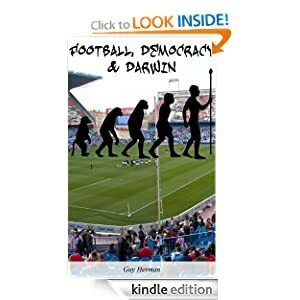 Start reading Football, Democracy & Darwin on your Kindle in under a minute. Don’t have a Kindle? Get your Kindle here. With Prime, Kindle owners can choose from over 145,000 titles to borrow for free – including all seven Harry Potter books and more than 100 current and former New York Times Bestsellers – as frequently as a book a month, with no due dates. Learn more about Kindle Owners’ Lending Library.